A Hamster ball is a plastic hollow sphere which is used by owners to exercise their pet without risk of them running away and getting lost. They are a good way of exercising a hamster, as they give a good opportunity for your hamster to run without losing them under furniture. 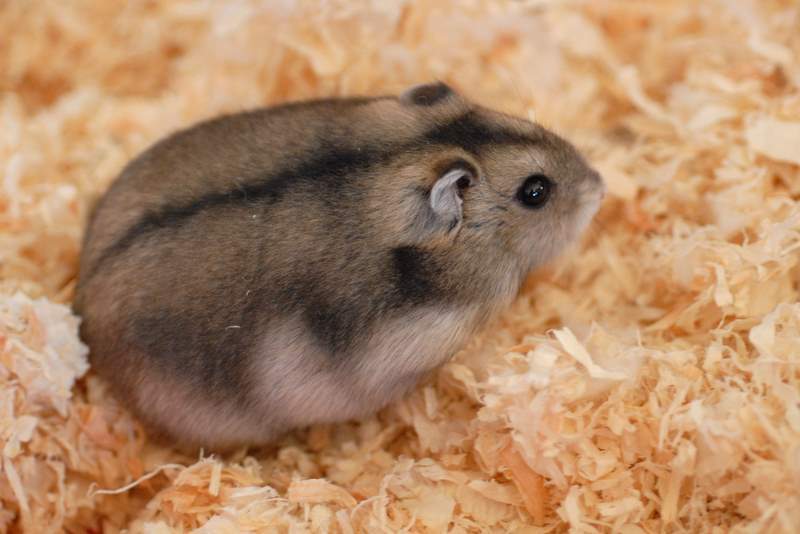 However, there are many owners that feel that they harm the hamster, as the hamster cannot see in front of them and lose perception of what is around them. Personally, I have not seen evidence that. They love running around in them and short bursts in the hamster ball have only been beneficial for them. If you stick to the following points, then you wont go wrong when putting your hamster in a hamster ball. So here are 14 hamster ball tips to help make your their experience in a hamster ball a really good one. There are some very cheap hamster balls that you can purchase that are not well constructed and come apart easily. I personally recommend a hamster ball that has a lid at the top that can slide into place. Avoid hamster balls that come apart easily and are usually two halves put together. 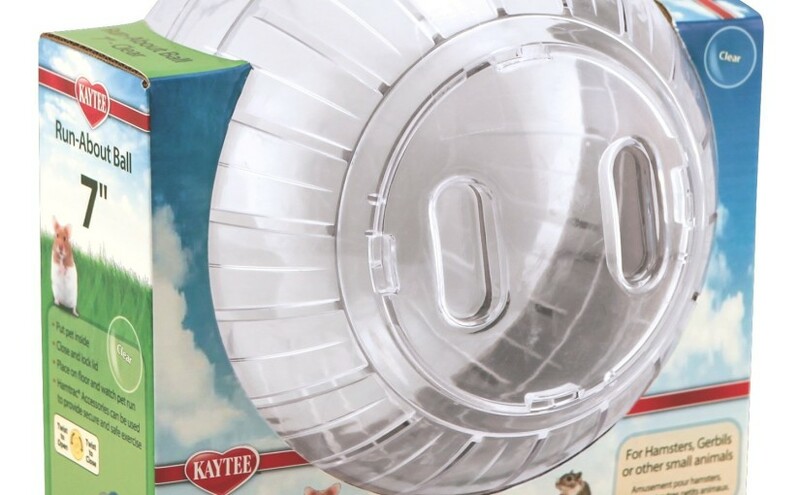 Avoid floppy plastic as it will have more durability and mean that the hamster can bump into objects without the hamster ball falling apart. If you are using it daily, then the hamster ball will need cleaning regularly. A pet safe cleaner sprayed on it and wiped down should suffice. If you leave it, it will start to smell eventually. Let them run around at their own leisure when they are in the hamster ball. If you push them around they will lose their balance and injure themselves as they tumble around in the ball. One thing I noticed when we first purchased one is that they know where they are going and can navigate around very intelligently. Although they can’t see in front of them, they can see around them and so will get to know your house layout, or at least where you let them run. Remove any objects you don’t want bumped, get any pets out of the vicinity and anything else that might scare them. Avoid any environments with steps and ramps or slopes. Level ground is best for them to run on. If your hamster would ever fall down the stairs in their hamster ball it would be a disaster as they would tumble in the ball and injure themselves badly, so avoid any area where they might fall down stairs. If there is a stairway entrance, then make sure there is a barrier put up to stop them rolling down the stairs. There are different ways of getting them in and out of their hamster ball. Try and work up to gently picking them up and placing them in the ball. If you are not at that stage, try putting the ball inside the cage if you can, and letting them get inside. Another way that we have used is to put a spare plastic tube inside and let them crawl inside so you can pick it up and then place it inside the tube so they can climb into the hamster ball. They get to know what is coming after a few times, and will anticipate what you are going to do. It is very easy to forget they are there when they are running around in their ball. So set a time limit for letting them run around. 10-20 minutes is quite enough time for them to be out. Too short a time and they will not get excess energy out of their system, too long and they will get exhausted. You can tell when they are tired as they will stop to rest a lot. Keep an eye on them at all times to ensure that they don’t stray into areas that you don’t want them to. You can also check on their well-being inside them hamster ball. If you have any other pets don’t be tempted to use a hamster ball with any pets rather than those mentioned. 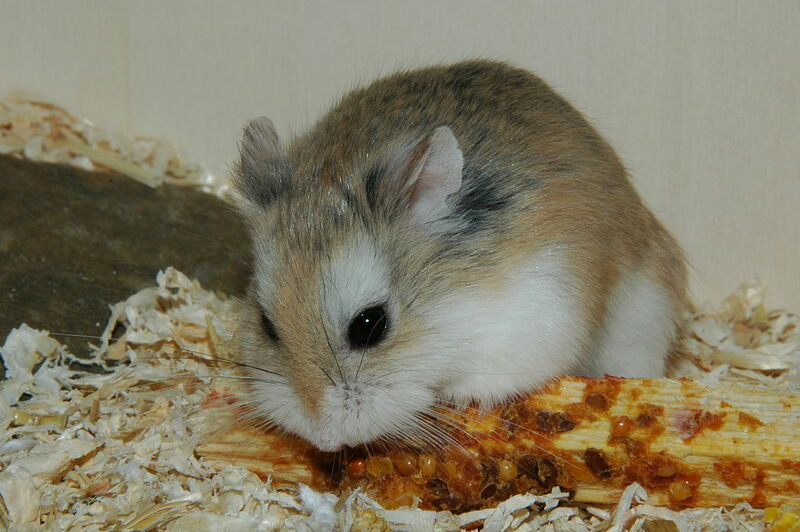 Guinea pigs and chinchillas cannot use them as their spines are not flexible enough to handle a hamster ball. They will get badly injured if you put one in. Like humans, not all hamsters will like them. If they don’t like them, then don’t worry and try another way of exercising them. Not all hamsters are the same. Syrian hamsters and possibly Chinese hamsters will need a larger hamster ball compared to Roborovski’s, Winter white dwarf’s, and Russian Campbell dwarf hamsters who will need a smaller hamster ball size. If you put a dwarf hamster in a large hamster ball, then they will struggle to control it, or even move it. Your hamster may well poop during their run in the hamster ball. So beware of poop escaping through the air holes onto your carpet or flooring. Fortunately, hamster poop is hard and not messy if your hamster is healthy, so just be aware that this may happen. It may well, affect your decision as to where they run about in their ball as you will have to scout around afterwards in search of random poops. Can Hamsters Swim? How Do Hamsters Survive With Poor Eyesight? 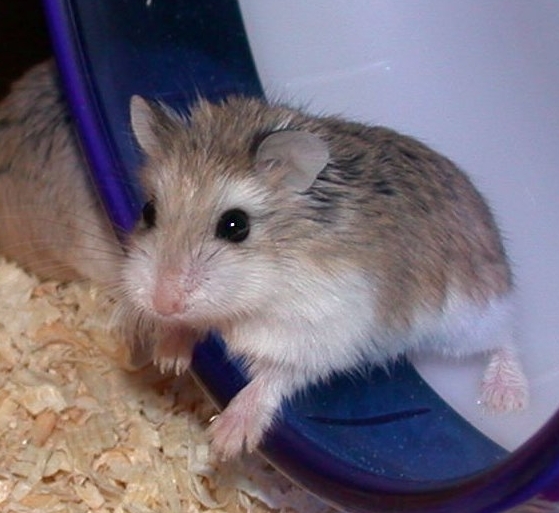 10 Things Your Hamster Wants You To Know What Do Hamsters Like To Do?